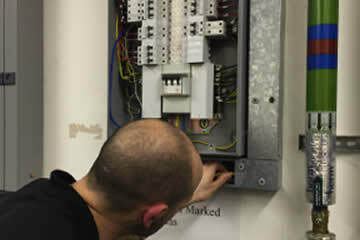 Chris Brooks Electrical offer a full industrial testing and installation service. Contact us for a quote. 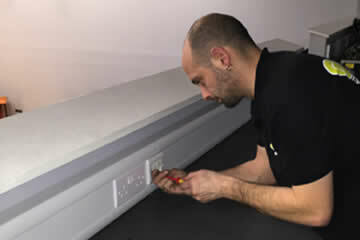 Combined with our data cabling services, we are able to design and install commercial sockets, dado trucking and lighting. 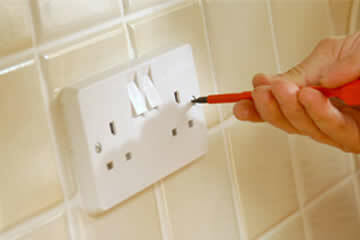 Chris Brooks Electrical can work on any job in your home, from small to large and provide you with all necessary certificates. We offer data cabling services including cat5e and cat6 cabling. 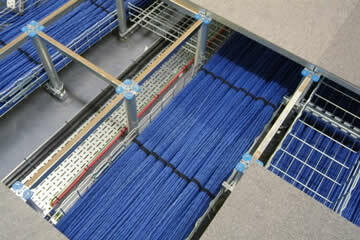 Also we offer fiber optic cabling services. 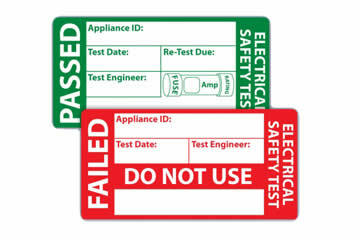 We offer full PAT testing services for office and industrial equipment. Call us to see if you are applicable for our bulk discount! 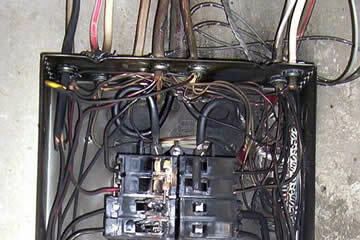 We offer a call out service for emergency situations. To find out more	please call us and see how we can help.